It seems next to inevitable that at every press opportunity with an actor providing a voice for an animated character, some journalist tosses out the familiar softball: what’s it like being able to go to work in sweatpants, pajamas, no makeup, etc. Fortunately, we can count on Will Ferrell, the voice behind the titular supervillain-turned-world-saver in “Megamind” to provide a fresh insight into his process. 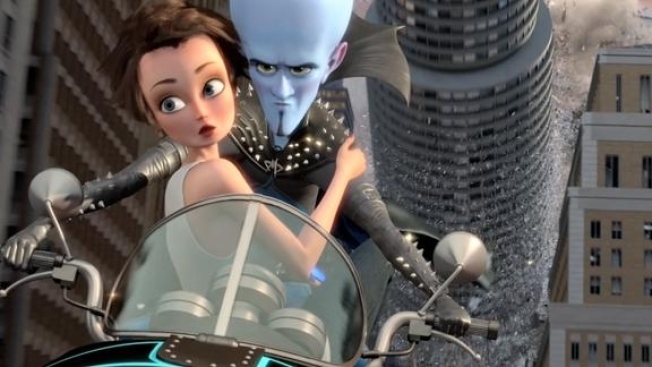 The actor, whose voice appears alongside those of Tina Fey, Brad Pitt and Jonah Hill in the film, also verged into the TMI zone when describing the traits he has in common with Megamind. And of course Ferrell’s kids must’ve been thrilled when Daddy asked what they thought of him becoming a cartoon character, right? You were expecting straight answers from Will Ferrell? Seriously?